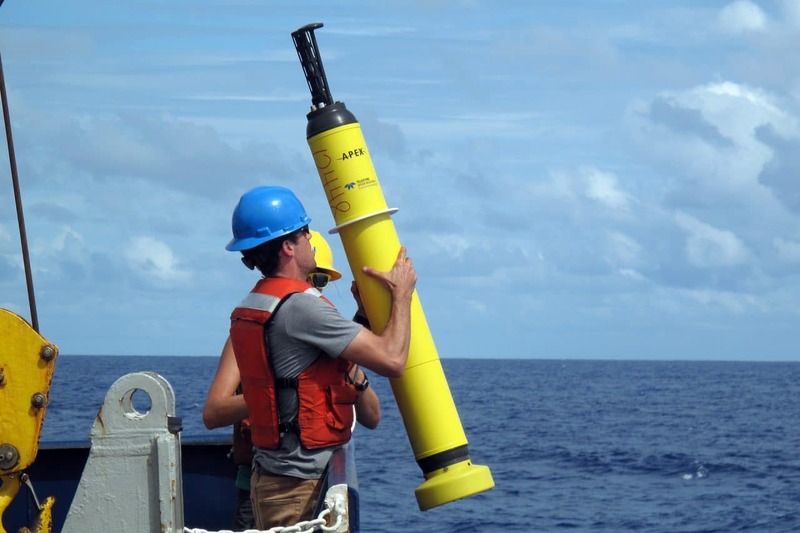 Air-Launched Autonomous Micro Observer (ALAMO) floats are smaller versions of the profiling technology used in Argo floats like the SOLO. 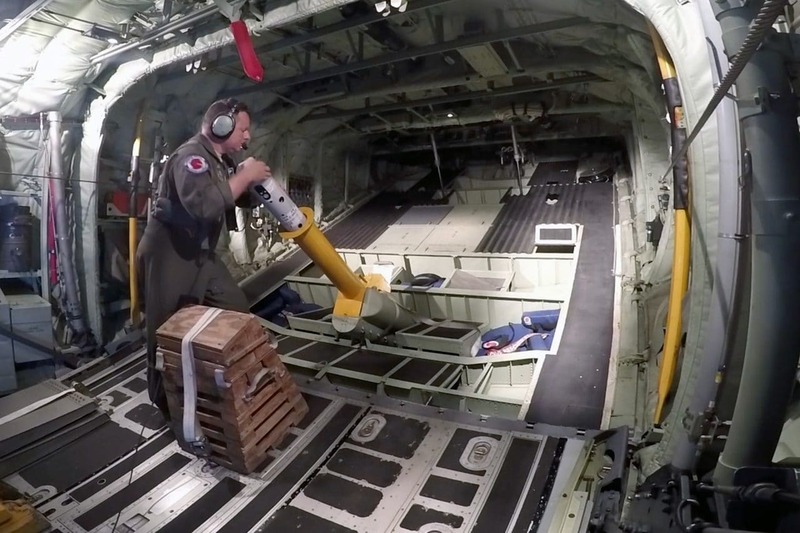 Their size allows them to be more easily deployed out of aircraft, making ALAMO floats ideal for the rapid-response deployments necessary for studying shorter-term phenomena like hurricanes and other storms. 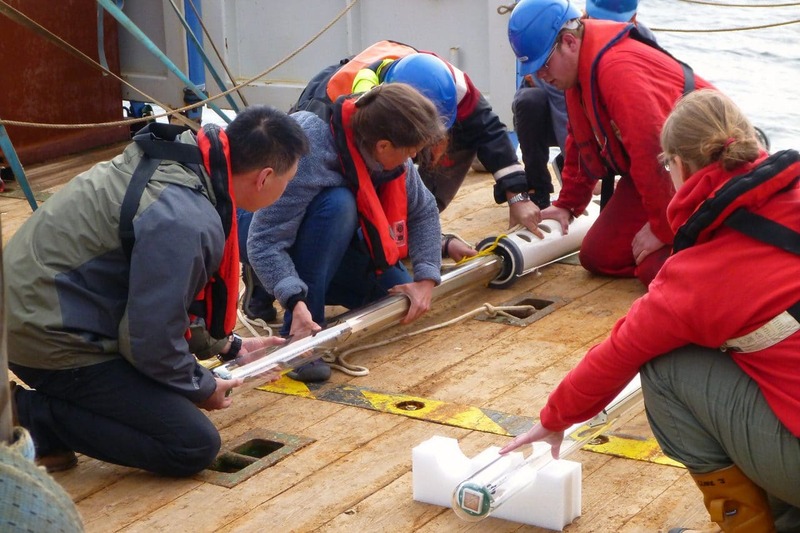 Polar Profiling Floats drift nose-up at various depths through the Arctic Ocean while measuring water temperature and salinity. 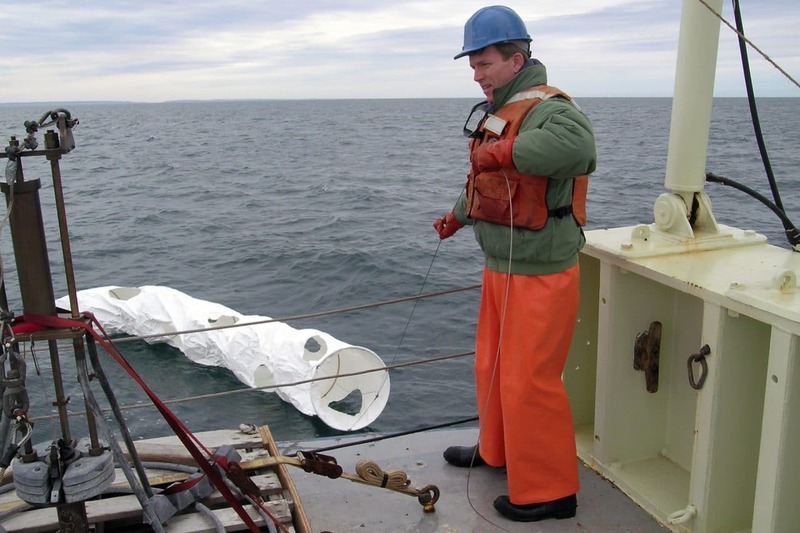 The floats are programmed to rise to the surface periodically and send data via satellite antenna to scientists on shore. Drifting with currents and profiling the upper ocean. 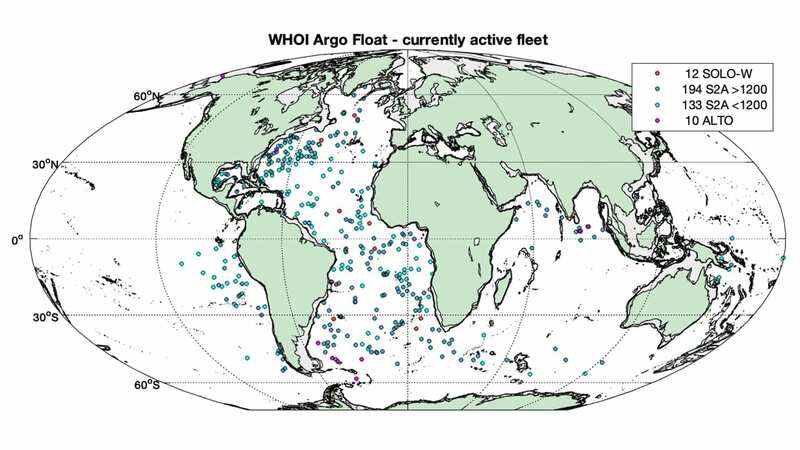 Drifting with currents, gyres, and currents to track the motion of water in the ocean.